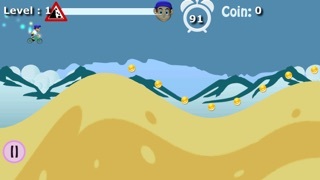 Discussion in 'iPhone and iPad Games' started by triggywiggy, May 25, 2015. 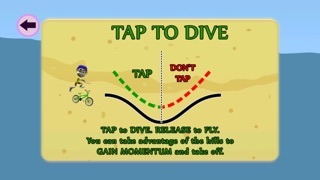 *** Be an Extreme BMX Mountain Rider with just a tap on the screen! 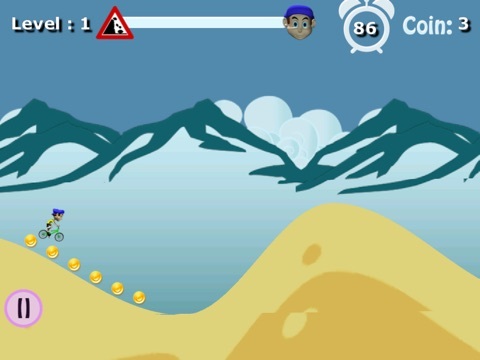 *** Experience the thrill first hand! 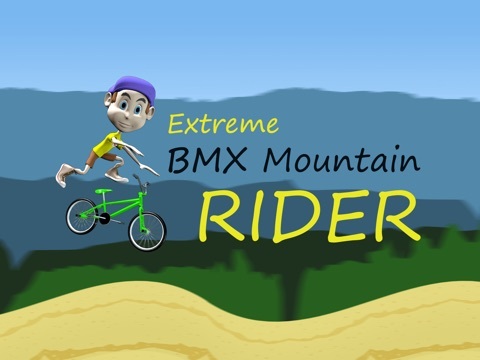 Overcome hurdles, test your skills, make it through the finish line, and be hailed as the best BMX Mountain Rider in town! 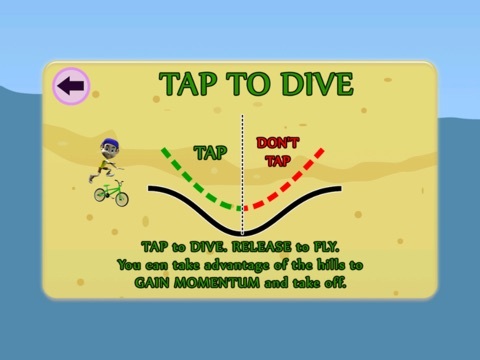 How to play: Just tap the screen to make the BMX rider jump and overcome obstacles up to the finish line! 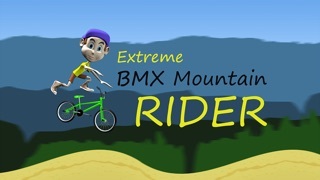 Features: - Endless game playing time for non stop playing action - Simple yet exciting gameplay > tap the screen to jump - 20+ challenging levels - Awesome powerups to help you finish stages - Game Center Leaderboards to update you with friends ' scores Be a BMX Mountain Rider now by downloading this game!